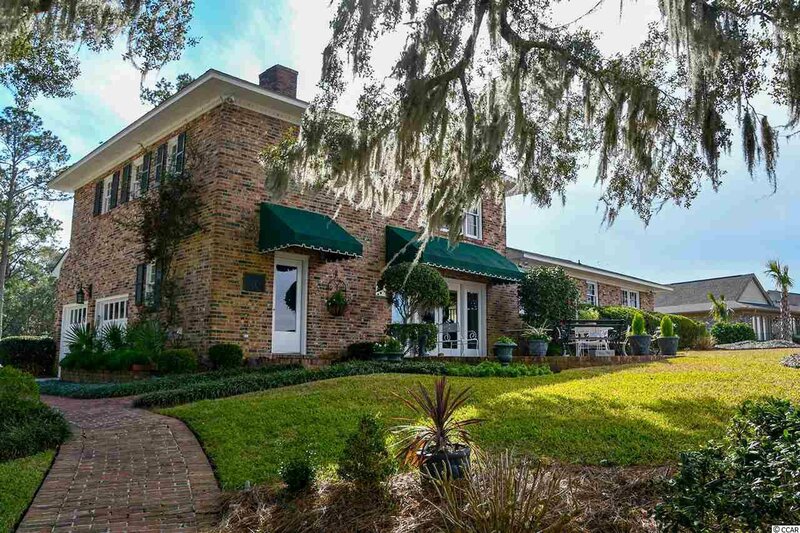 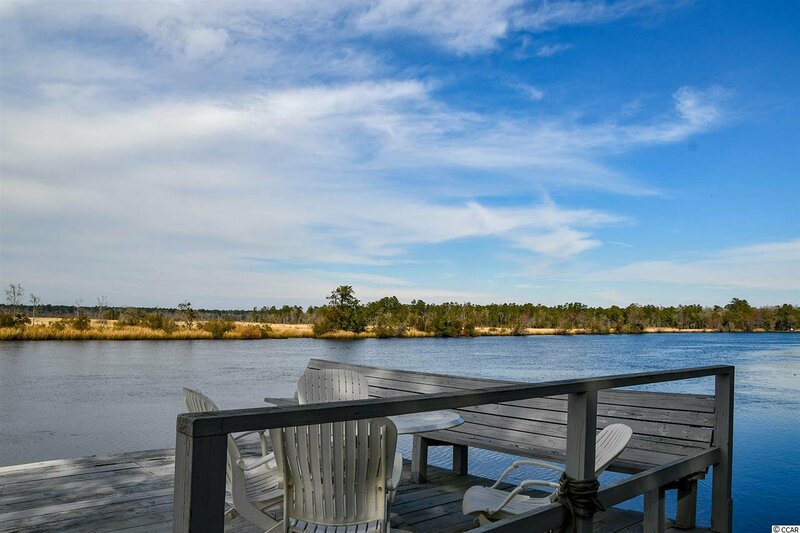 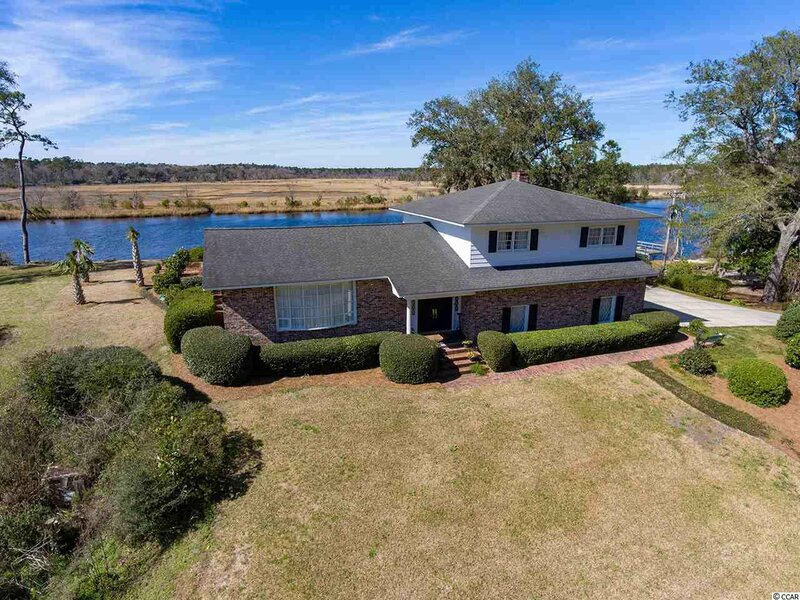 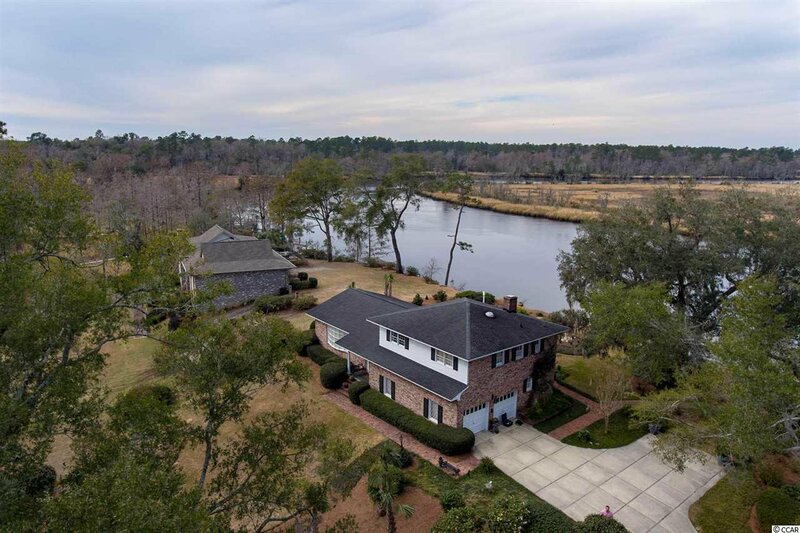 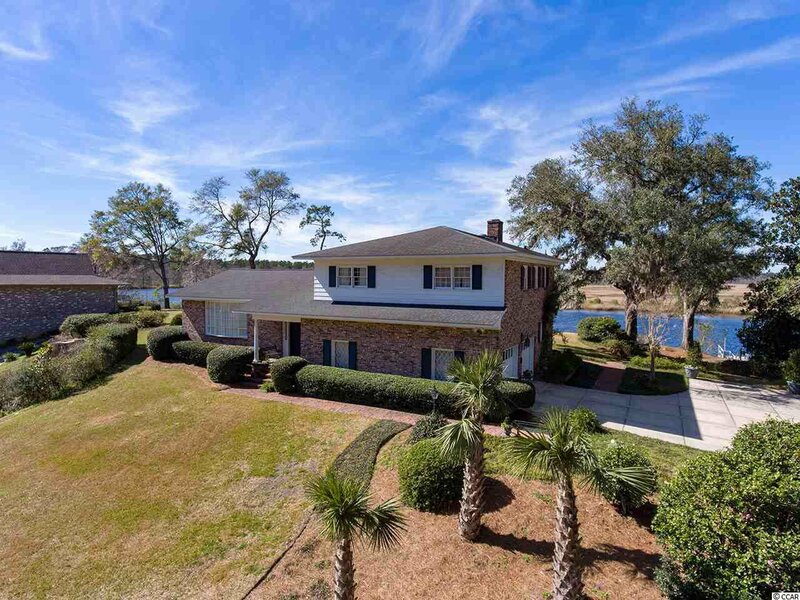 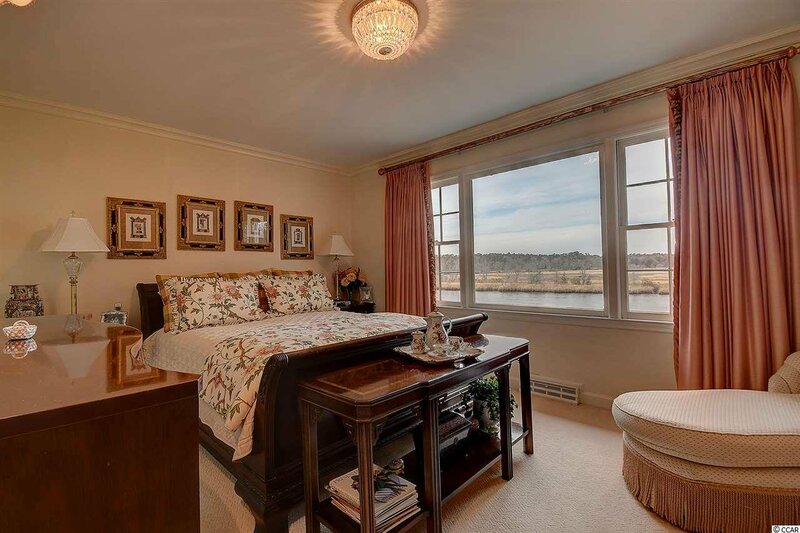 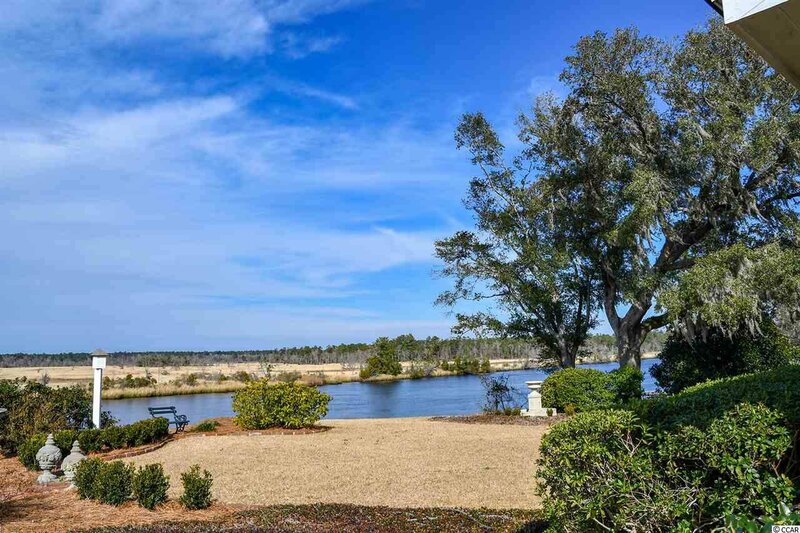 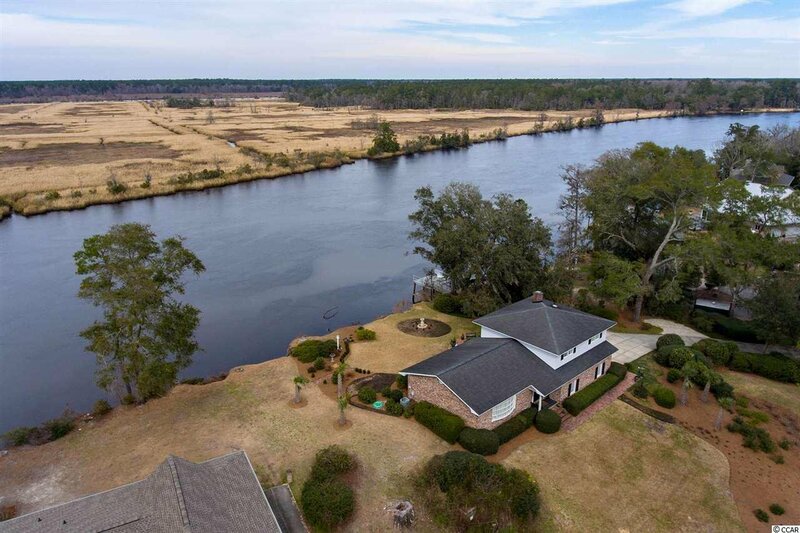 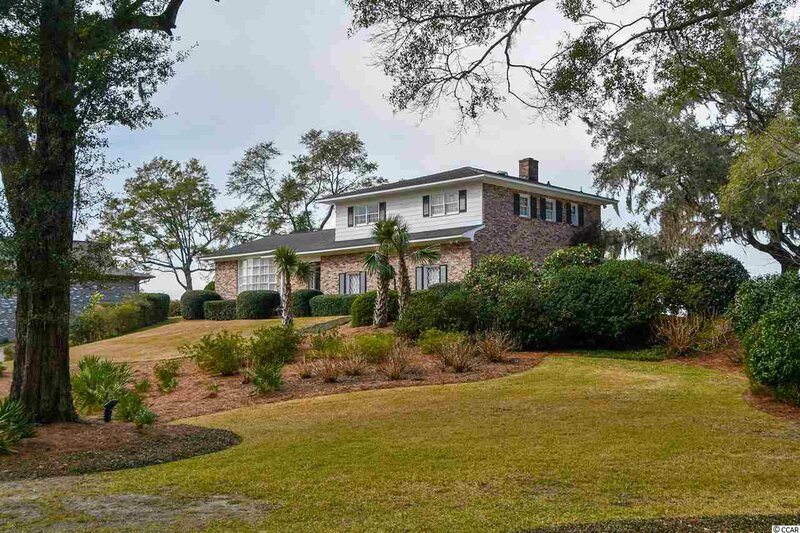 This pristine home perched atop a high bluff with sweeping views of Black River is certainly a must see. 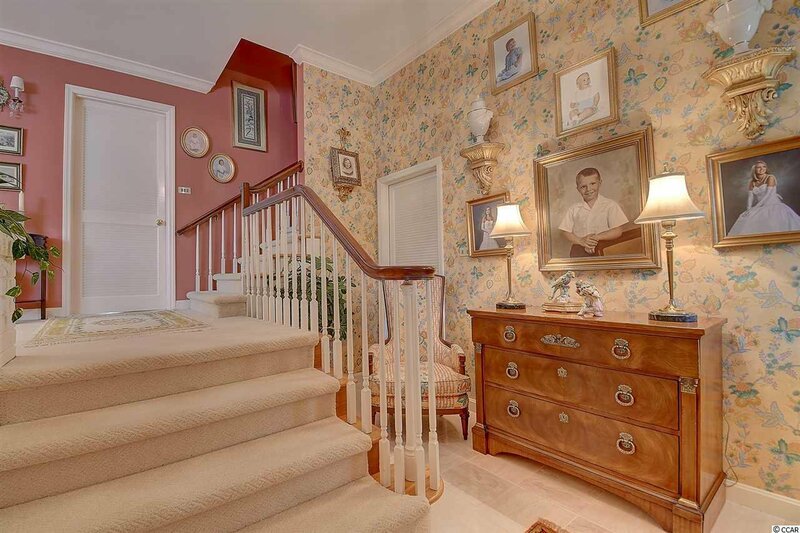 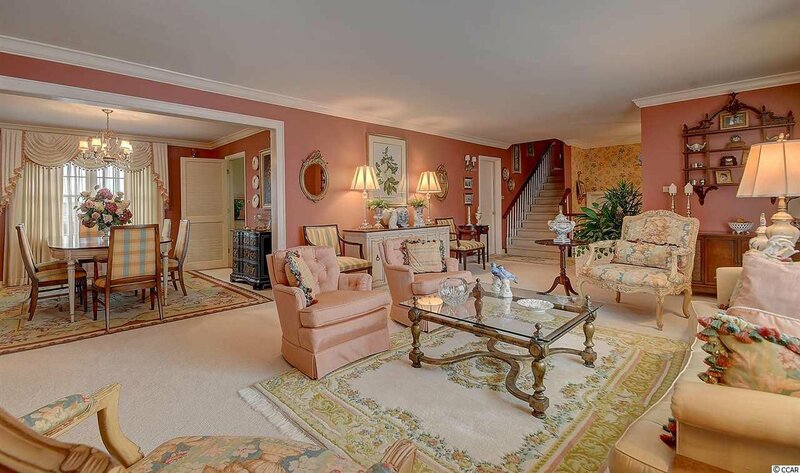 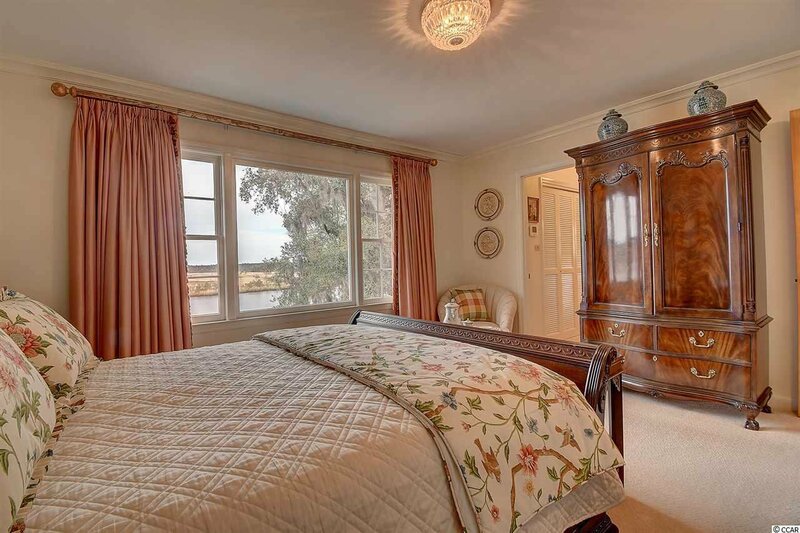 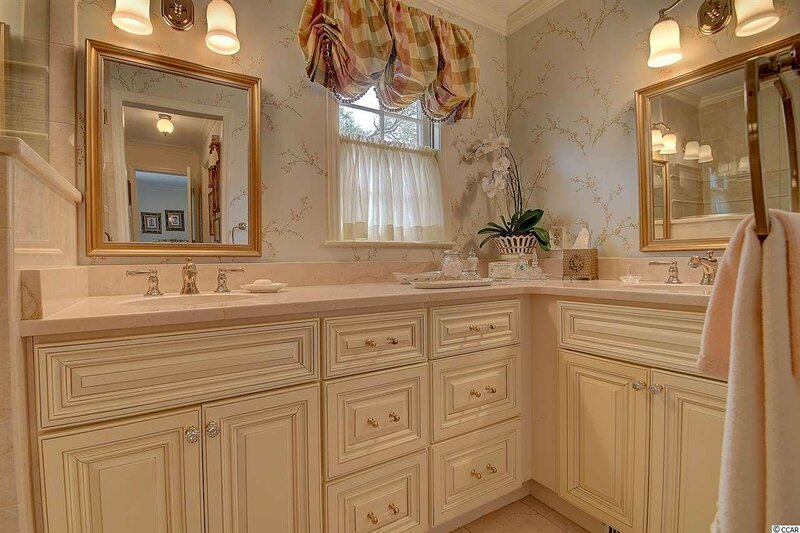 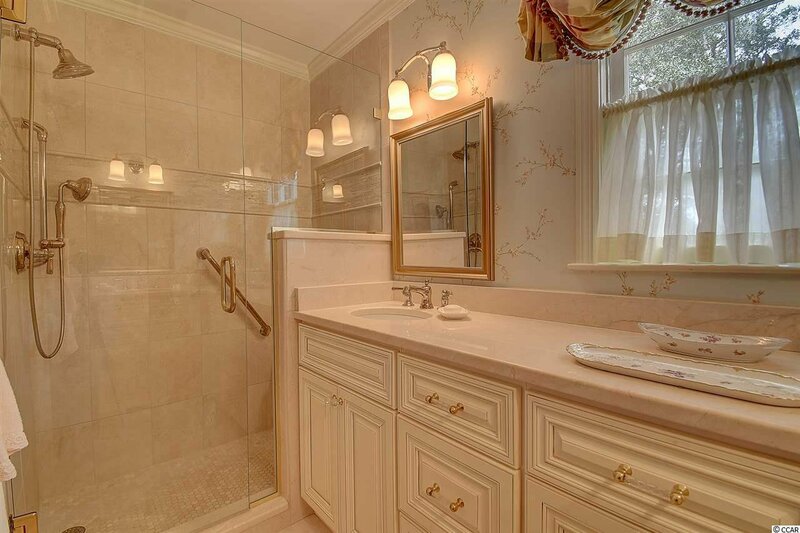 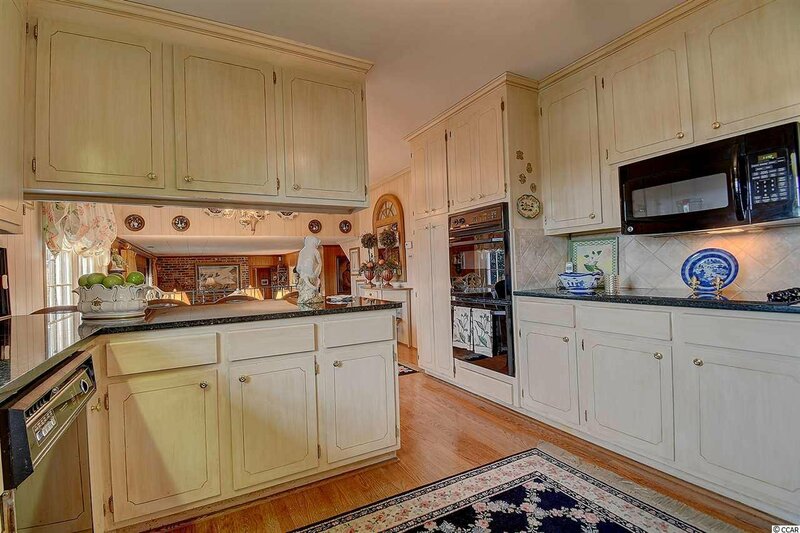 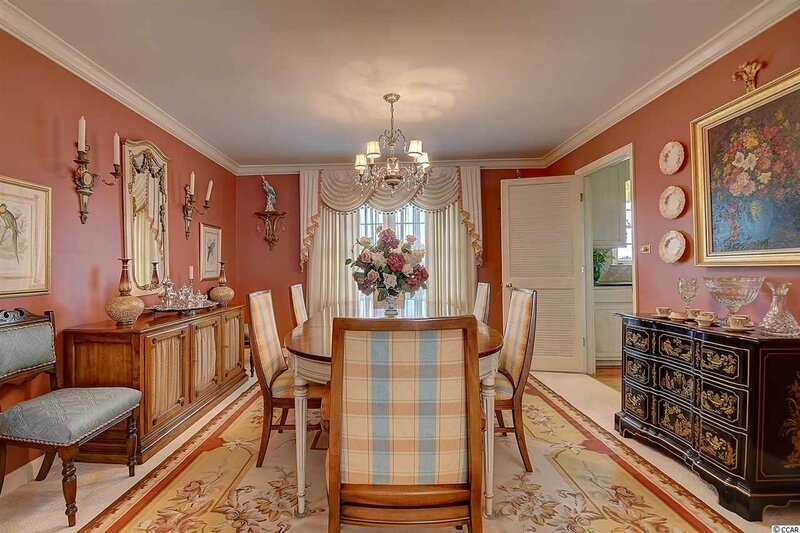 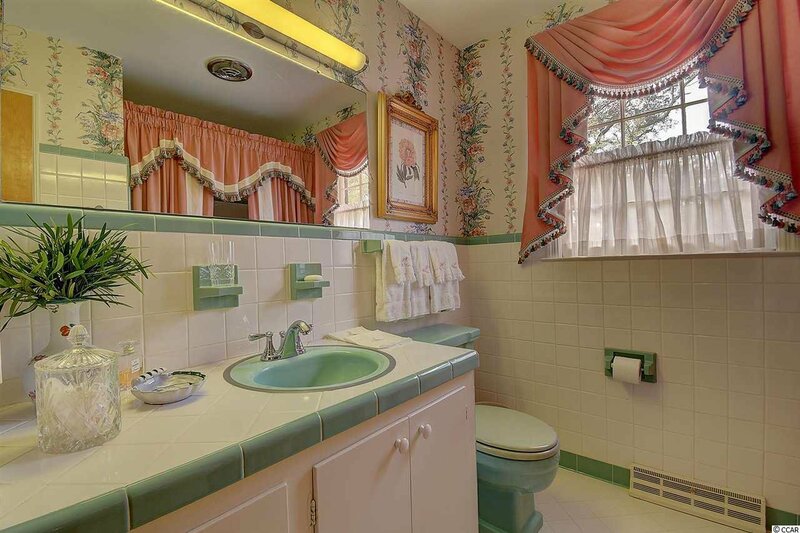 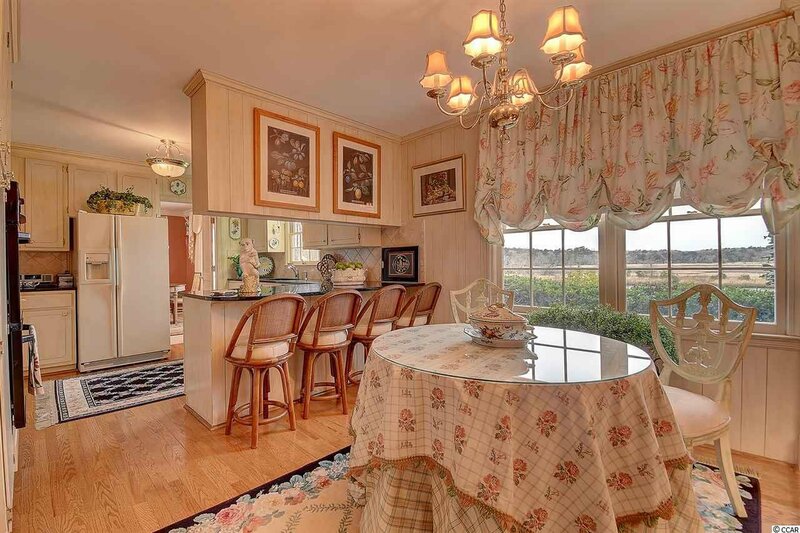 This home has been meticulously kept by the original owners and well designed with timeless classic craftsmanship. 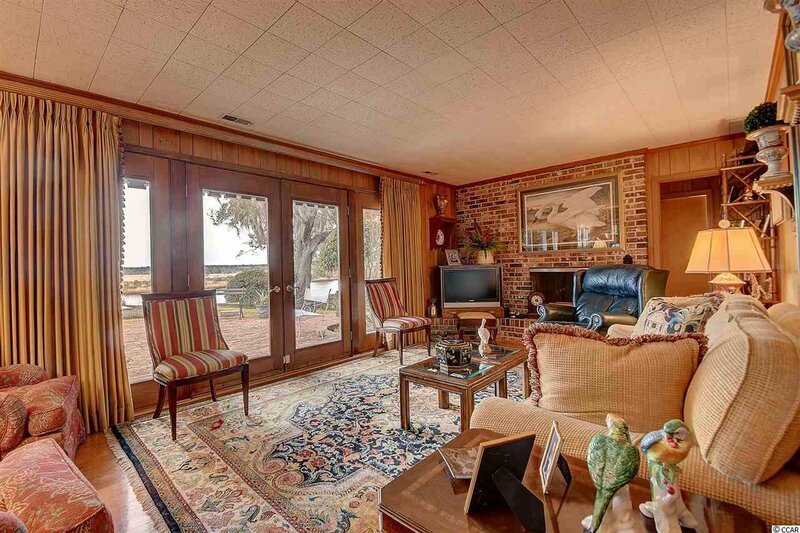 With three bedrooms, two and one half baths, formal living and dining room, den with fireplace, kitchen, breakfast and bar area, you can capture views from almost every room. 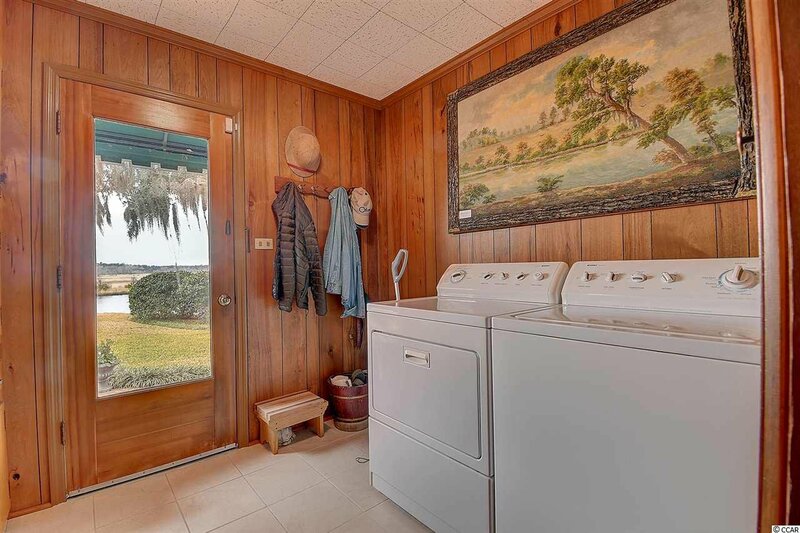 How about a laundry room with a spectacular view? 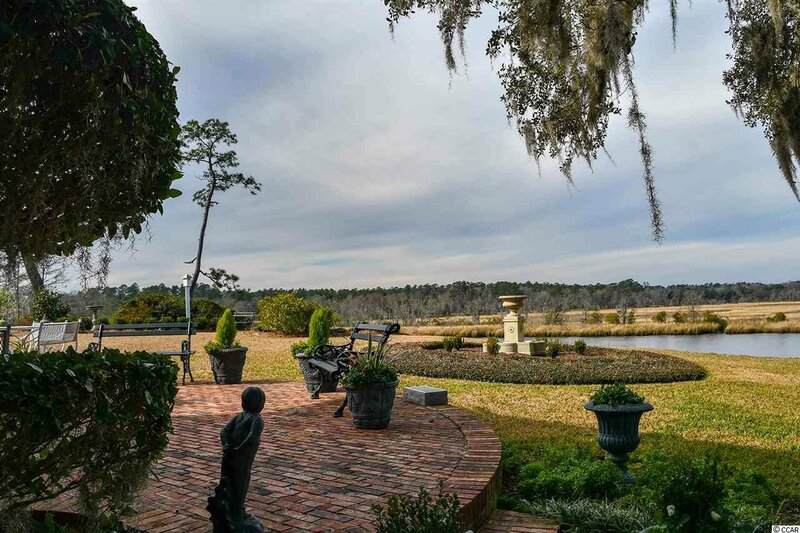 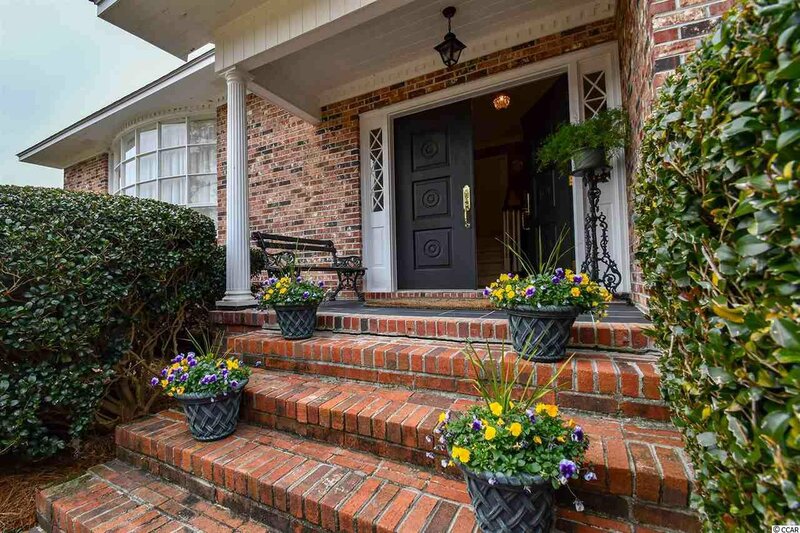 The lush landscaped yard has beauty in all seasons, with mature camellias, azaleas and other seasonal color. 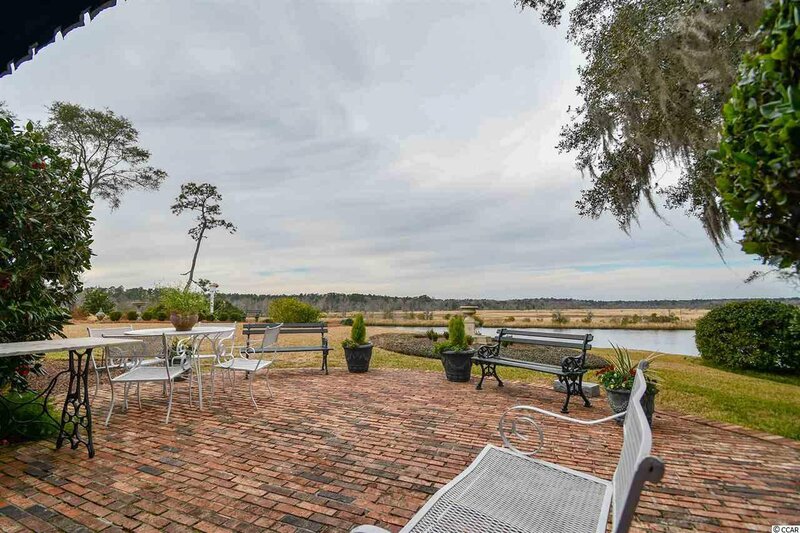 A brick walkway leads you to the double deck dock on the river substantial enough for a large boat. 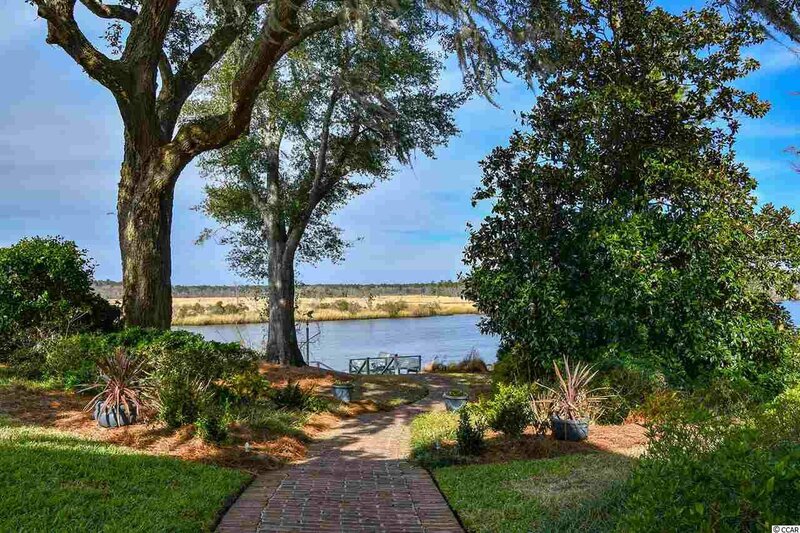 You are just minutes by car or boat to Georgetown. 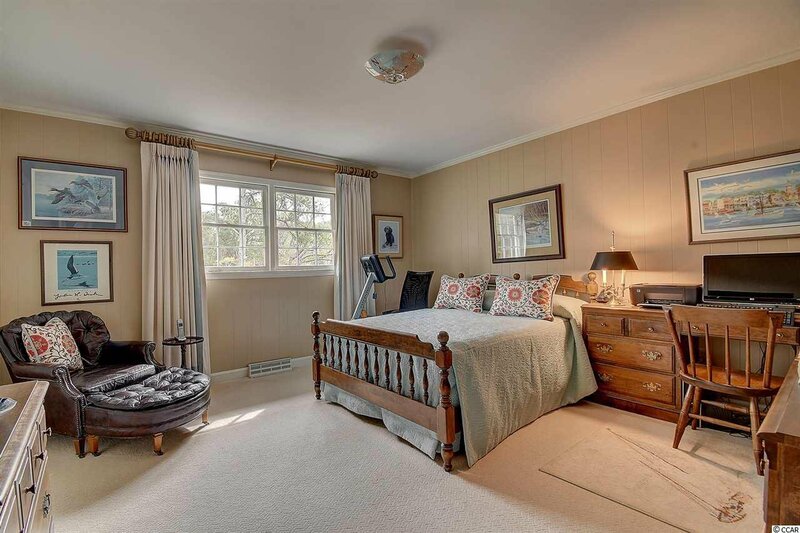 This property also includes 2.1 wooded acres across the street with a 30x50 metal storage building tucked nicely in the woods.